Christopher is rapidly establishing himself as a leading interpreter of repertoire within and outside the traditional confines of the countertenor voice-type. His performance in the title role of Handel’s Poro under Laurence Cummings at the London Handel Festival was highly acclaimed. 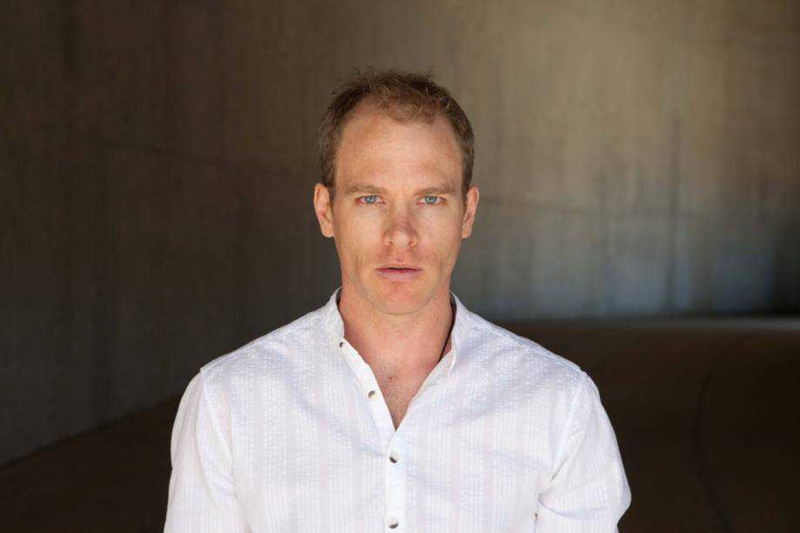 Other opera roles include his US opera debut in the title role in Handel’s Amadigi at Central City Opera with Matthew Halls, Ottone Poppea for Glyndebourne on Tour, with Opera North, and in Drottningholms Slottsteater, Sweden, Antonio The Merchant of Venice for Bregenzer Festspiele, Innocent 4 in the world premiere of Birtwistle’s The Minotaur at the Royal Opera House, Covent Garden (directed by Stephen Langridge, conducted by Antonio Pappano), the title role in Tamerlano in the Göttingen Handel Festival (conducted by Nicholas McGegan), the title role in Arne’s Artaxerxes at the Royal Opera House, Medoro Orlando with Independent Opera at Sadler’s Wells, Arsace Partenope at the Les Azuriales Festival, France, Oberon A Midsummer Night’s Dream and Voice of Apollo Death in Venice for Opera North (the Latter also with Opéra de Lyon), the title role in Cavalli’s Eliogablo with Gotham Chamber Orchestra, the title role in Rinaldo in Sigulda, Latvia, Alessandro Tolomeo in the London Handel Festival, Arsamenes Xerxes at the Edinburgh Festival Fringe, and Unulfo Rodelinda, Messenger Thebans, and Helicon in the UK premiere of Glanert’s Caligula, all for English National Opera. He has created roles in several world premieres. Oratorio performances include Bach’s Weihnachtsoratorium in the Moscow Conservatory (with Vladimir Jurowski), Purcell’s Ode to St Cecilia and Handel’s Te Deum in D (Innsbruck, Utrecht and Antwerp Festivals) with B’Rock, the title role in Handel’s Solomon, Messiah with the Philadelphia Orchestra, the Bournemouth and St Louis Symphony Orchestras, Belshazzar in the Dresden Frauenkirche, Saul in St John’s, Smith Square, London, Judas Maccabeaus in Vilnius; Blow’s Venus & Adonis (with Gary Cooper and B’Rock) in Brugge and Ghent, Bach’s MatthäusPassion in Worcester Cathedral and with the London Handel Players in St George’s, Hanover Square, Bach’s Johannes-Passion and Vivaldi’s Gloria with the Bournemouth Symphony Orchestra. Recent engagements include Orfeo Orfeo ed Eurjdice for Opéra de Lyon and for Opéra National de Lorraine, Ottone Agrippina for the Göttingen Handel Festival, David Saul for Glyndebourne, Bach’s B Minor Mass with at the Oregon Bach Festival, where he also sang Bach’s Magnificat and the world premiere of James MacMillan’s A European Requiem; Handel’s Messiah with the Ulster Orchestra, and notable performances with the Choir and Orchestra of Radio France and the Hallé Orchestra. In 2017⁄18, he sings Giulio Cesare for English Touring Opera, Oberon at English National Opera, Ottone for the Grange Festival, and appears with Les Musiciens du Louvre and Mark Minkowski, and with Philharmonie Zuidnederland. Future engagements include returns to Opera de Lyon, the Grange Festival, as well as debuts at Semperoper Dresden and National Opera of Chile.